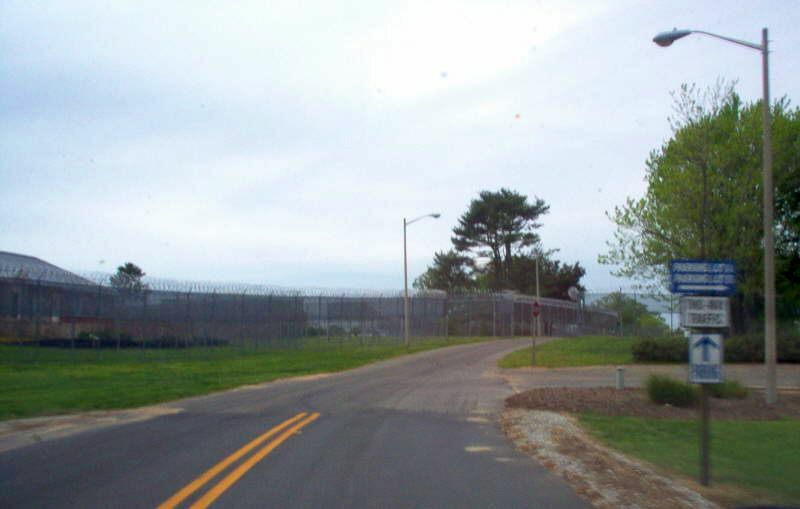 This view is eastbound leaving the facility. 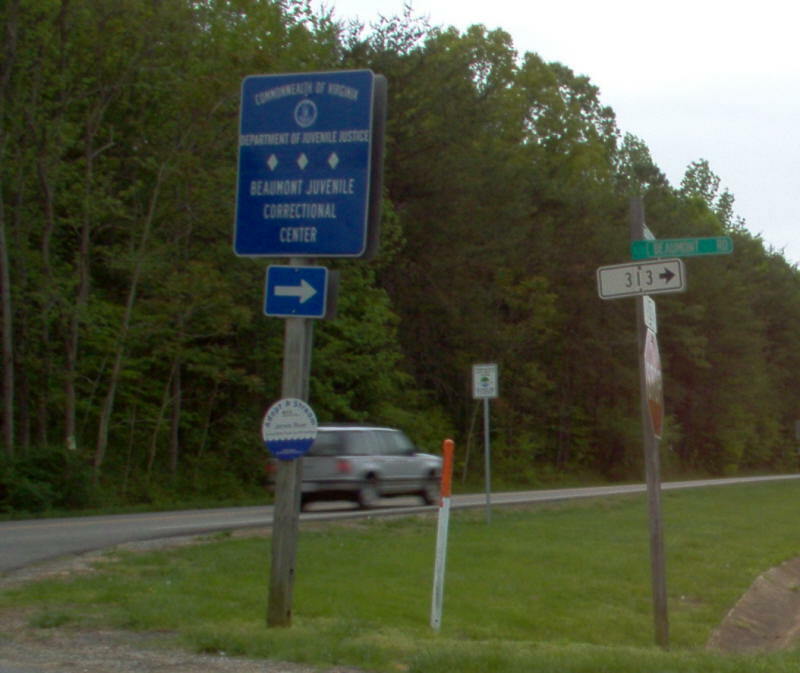 Photo by Mapmikey , taken April 26, 2006. This is westbound arriving at the facility itself. Photo by Mapmikey , taken April 26, 2006. This view is from southbound US 522. You can just make out to the right that VA 313 is posted with a white rectangle. Photo by Mapmikey , taken April 15, 2006. Here is a close-up photo showing VA 313 is indeed posted. Photo by Mapmikey , taken April 26, 2006. 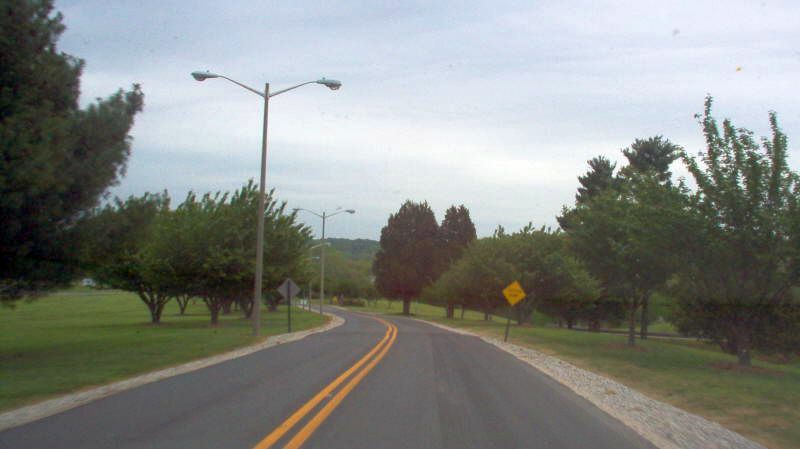 This is from northbound US 522. 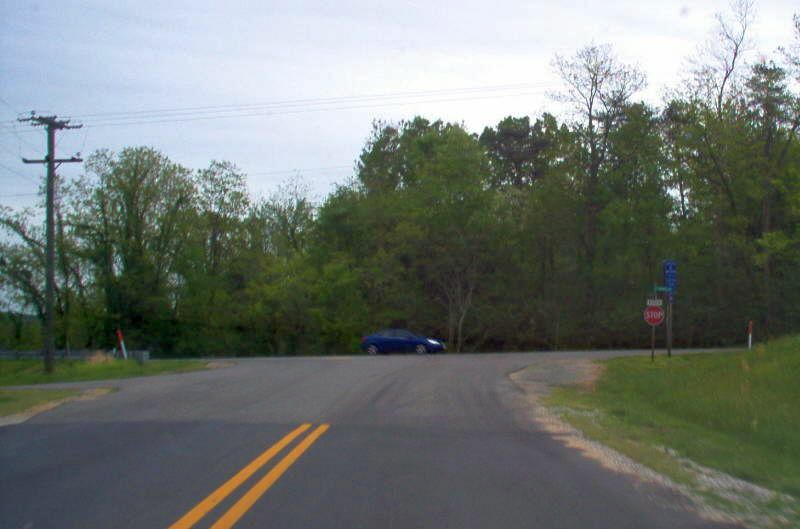 The road angling off to the left-front is the old US 522 approach to the James River which is just ahead. Photo by Mapmikey , taken March 4, 2006. 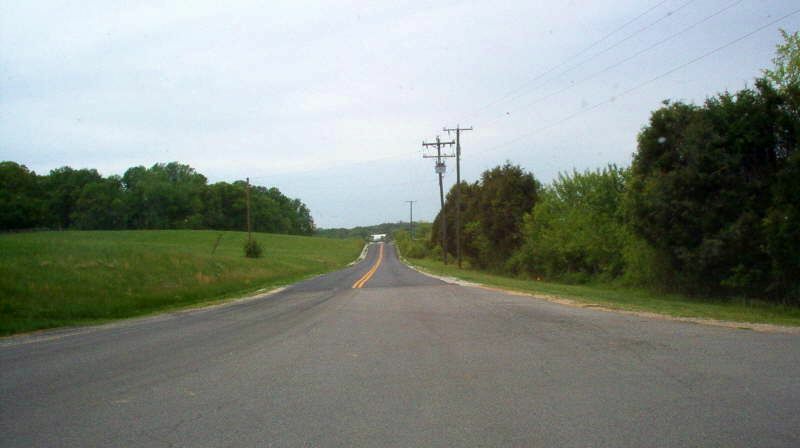 This is from eastbound VA 313 approaching US 522. Photo by Mapmikey , taken April 26, 2006. This is beginning down a recently improved VA 313. Photo by Mapmikey , taken April 26, 2006.